Many of us suffer from digestive disorders. Patients go door to door, get colonoscopies, gastroscopies, and nothing is ever found. 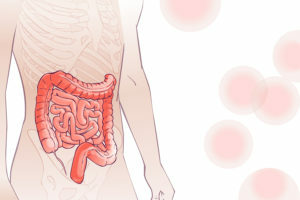 The reality is many patients suffer from functional digestive disorders. Therefore, if there is a dysfunction in the body that needs to be found first. We use functional tests which help us identify the source of the problem: stool exam, food allergy testing, breath test, nutrient evaluation, among some. After all these steps are followed, we are able to improve your digestive health.